London , Dubai, New York , Mumbai and Toronto. 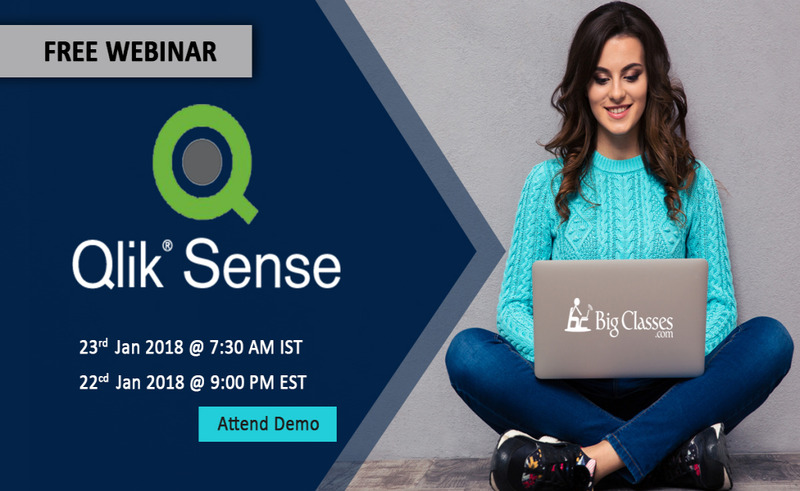 Study Qlik Sense and learn its important features and concepts such as Data Discovery and Visualization, Data Modeling, Qlik Sense App, Interactive Dashboards, and more. Join Azra Khan, an experienced in Qlik Sense (5 years experience). This webinar is designed to get you a brief overview of the following. Get a brief overview of Qlik Sense and the career choices in the Business Intelligence Industries.. There are no events in this category.